What’s the Difference Between PADI Master Scuba Diver and Padi Divemaster? Master Scuba Diver, Divemaster, Master Scuba Diver, Divemaster… sometimes it all sounds the same, doesn’t it? You may ask, what’s the difference? While these two diving qualifications seem comprised of the same words, they are quite different. 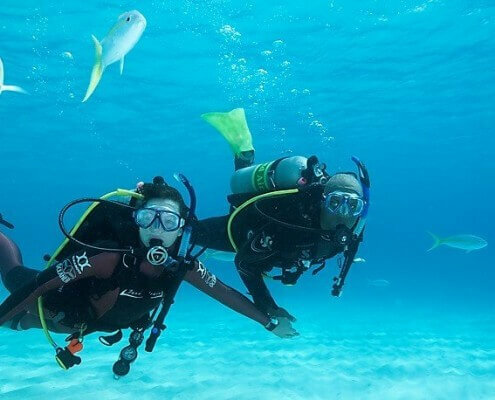 Padi Master Scuba Diver rating, places you in an elite group of respected divers who have earned this rating through both significant scuba experience and scuba training. When you flash your Padi Master Scuba Diver card, people know that you’ve spent time underwater in a variety of environments and had your share of dive adventures. 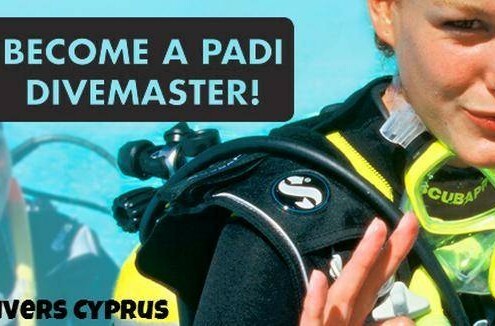 PADI Master Scuba Diver itself is not a course, but a recognition of the hard work you have put into becoming the best scuba diver that you can be. Ask us about the Certification for the Diver rating. Padi Divemasters help instructors teach scuba courses and can have leadership responsibilities that result in payment. Getting paid for scuba diving means you’re a dive professional.